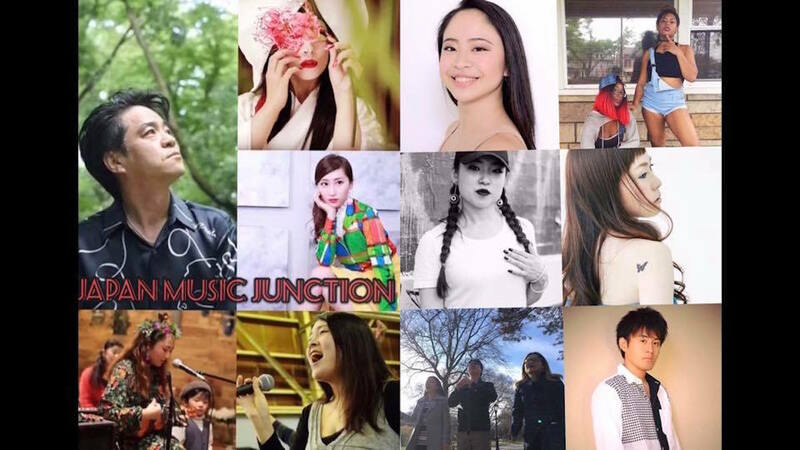 Supported by JAPAN Fes., local entertainment personalities Kohei and TiA will host Japan Music Junction, a showcase of Japanese performers at BentOn Cafe’s FiDi location. Japanese recording artist TiA, best known for her song “Ryuusei,” one of the ending themes of the popular anime Naruto, will co-host with Kohei, a singer from Tokyo who is the official emcee of JAPAN Fes. This installment of Japan Music Junction will also be a competition, and the winner will perform at the Okinawa Music & Food Fes. on Saturday, June 2 on Park Avenue between 39th and 40th Streets. Special guest Ryukyu Haru, an Okinawan shaman and spiritual musician/healer, will also perform. It’ll be a full evening of entertainment! Admission is free with the purchase of either one bento from BentOn or ramen from Menya Jiro. For more information, please visit Japan Music Junction’s Facebook event page.